Thanks for your interest in purchasing a ticket to Element 11 2019 – Trip to the Moon! For legal reasons, we just have to make sure you understand what you’re getting yourself into. Please read the following ticket liability waiver and click that you understand and you’ll get to the ticket sale! 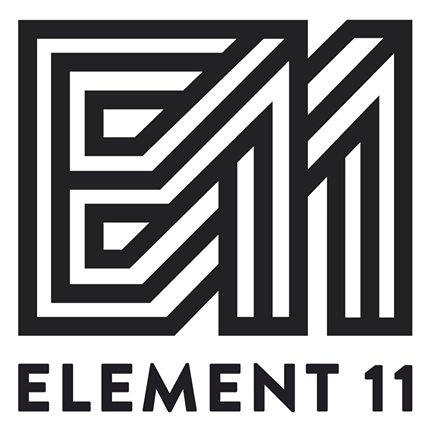 – The ticket purchaser or holder (“YOU”) voluntarily assumes all risk of property loss or damage, personal or bodily injury, serious injury or death, which may occur by attending Element 11 2019. You hereby forever release, discharge, and shall hold Element 11, Inc. and Stargazer Ranch harmless from any claims arising from such risk even if caused by the negligent act, error, or omission of Element 11, Inc. or Stargazer Ranch, or its officers, directors, employees, contractors, agents, volunteers, or representatives. – Art installations, theme camps, vehicles at the event (e.g. mutant vehicles or art cars), and performances are not owned or operated by Element 11, Inc., and you hereby voluntarily assume all risk of injury or death arising from their operation. You agree to respect the effigies and maintain a safe distance from the time they are lit until their coals are cool. – Children under 18 years of age can attend the event only accompanied at all times by a parent, legal guardian, or other responsible party; any persons bringing a child to the event agrees on behalf of the child to the contractual terms of the ticket and acknowledges that they have made a choice that the child may be exposed to expressive activities and dress at the event. – Neither Burning Man Project nor Black Rock City LLC is a producer or organizer of Element 11, as such, you agree that Burning Man Project and Black Rock City LLC accept no liability arising out of or in connection with Element 11. Take me back to the E11 homepage. I agree! Let me buy tickets! One hundred percent of your voluntary donations will return to Element 11 artists. Our grant funds are tied directly to to our ticket sales, but you can directly help our artists make even more inspiring interactive art with your contribution. Help us ignite a culture of creativity at our event and for the default world around us. Thank you!